If you’ve ever navigated to a site that prompts you to enable notifications How to Effectively Manage Your Chromebook's Notifications How to Effectively Manage Your Chromebook's Notifications Notifications can be extremely useful – making sure you never miss an email, message, or reminder. However, the important stuff often gets drowned out in sea of advertising and unimportant Pinterest updates. Read More and you click Allow before you realize what you’ve done, you’ve allowed it to send you desktop notifications in Chrome. But the good news is, you can easily switch off those notifications in a few easy steps. The first step is to click the Menu button ( ) in Chrome and go to Settings. You can also reach your Chrome settings by pasting chrome://settings/ in your address bar. Scroll down to the bottom of the page and click Show advanced settings. Under Privacy, click the Content Settings button and in the pop-up window, go to Notifications and click the Manage Exceptions button. You should see a list of all the sites and webapp notifications that are either blocked or allowed. There’s no way to search the list, so you’re going to have to just scroll through and find what you’re looking for. Or you can use the Ctrl + F (or Cmd + F on Mac) shortcut to find the specific text. Once you’ve found the web app or site you want to disable, click on the Allow button to the the right of its name to pull up a drop-down menu and select Block. You’ll find, however, that you can’t disable notifications from any Google products. If you don’t want to receive any notifications from any web apps at all, just make sure that Do not allow any sites to show notifications is checked. If you’d prefer to manage these notifications on a case-by-case basis, leave it on the default Ask when a site wants to show notifications. 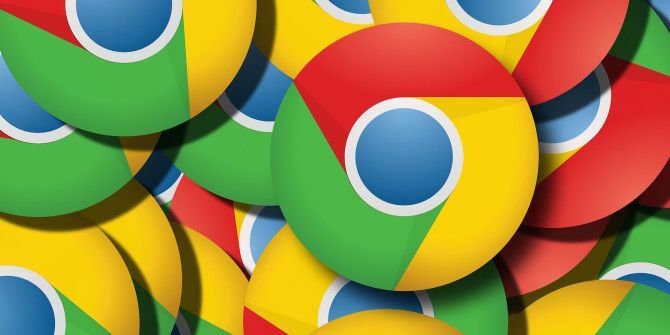 Do you find Chrome notifications useful or are they an annoyance? Let us know in the comments. Explore more about: Google Chrome, Notification. I'm using Chrome but don't how can I block per-site and per-app. Thanks for this article its really helpful article.